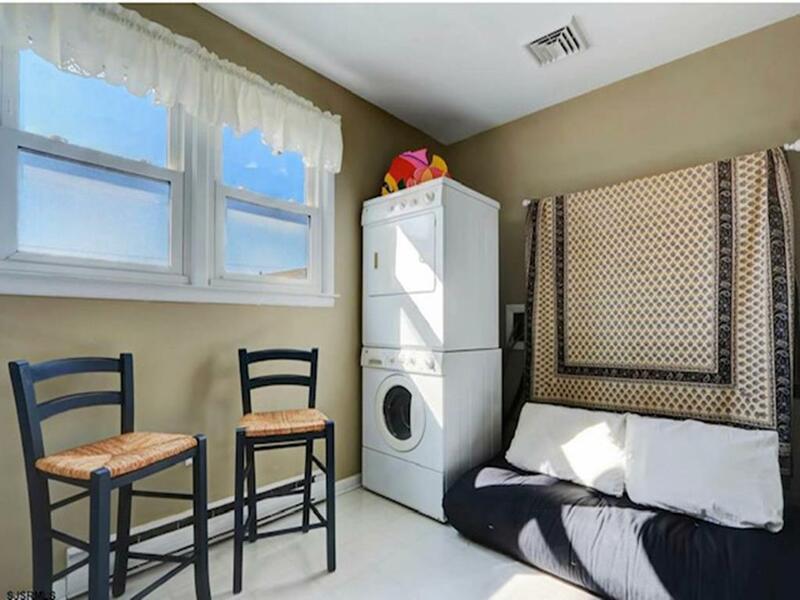 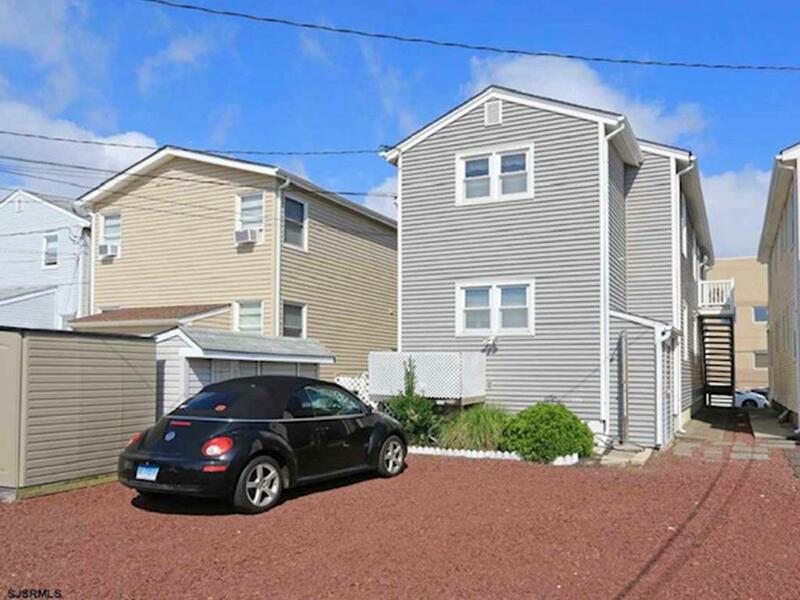 Must rent for your next Ocean City vacation. 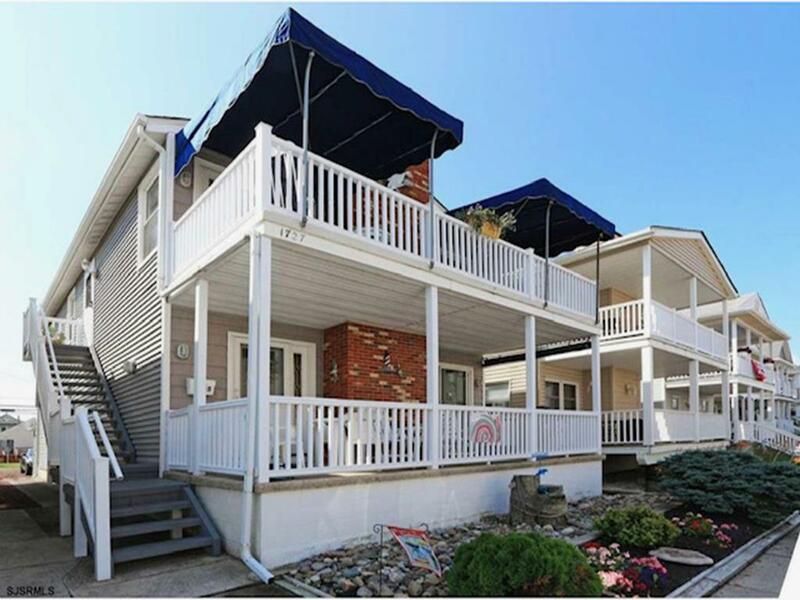 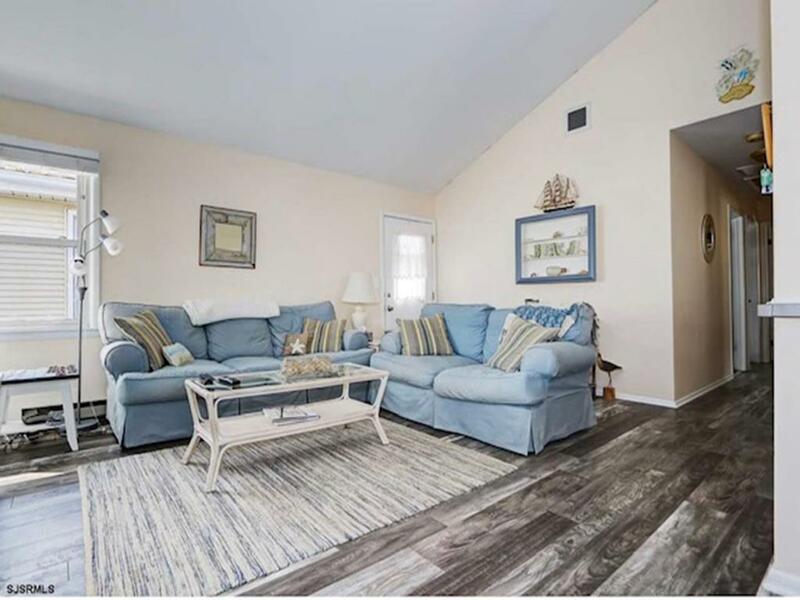 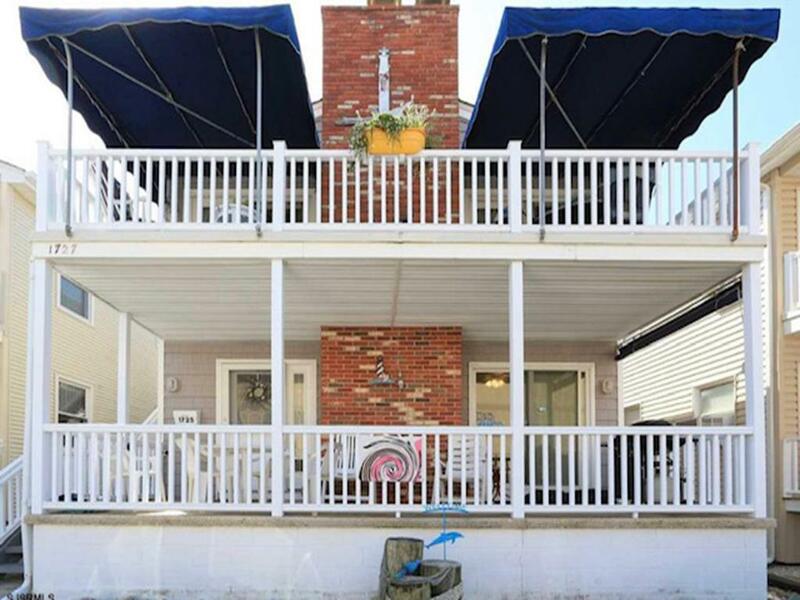 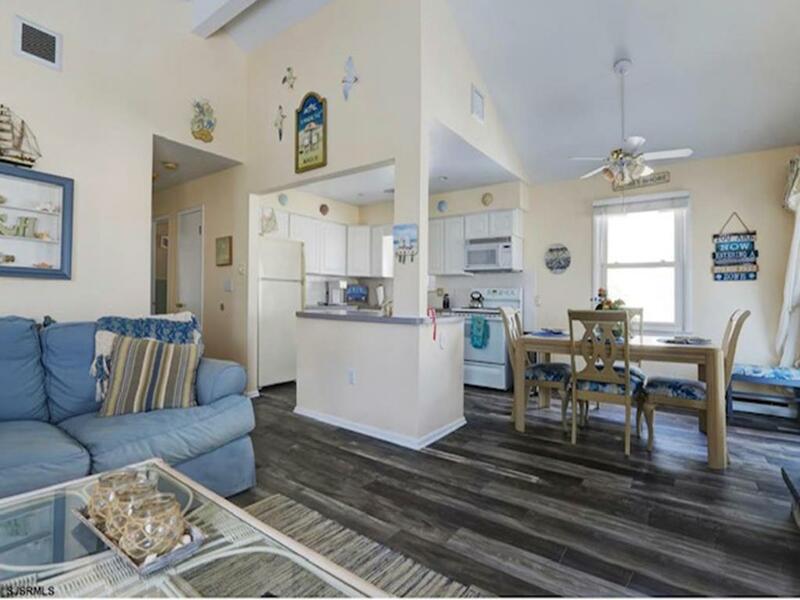 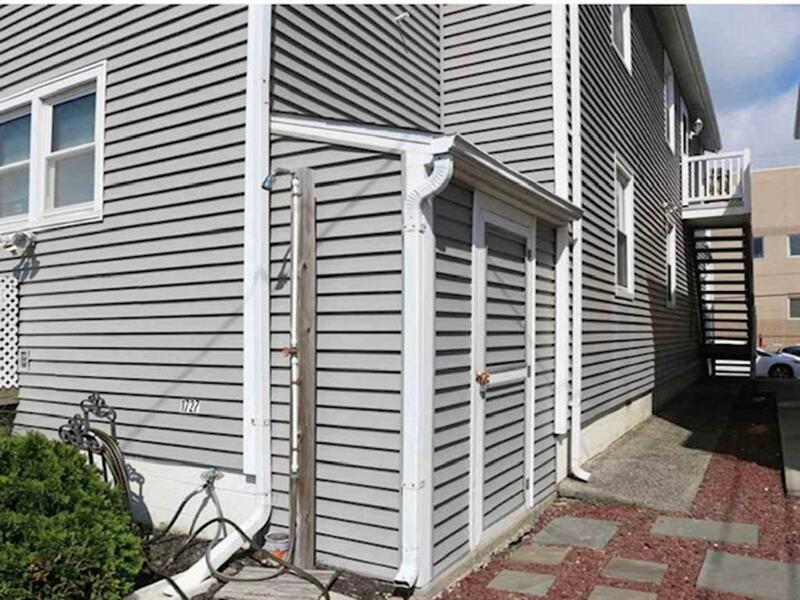 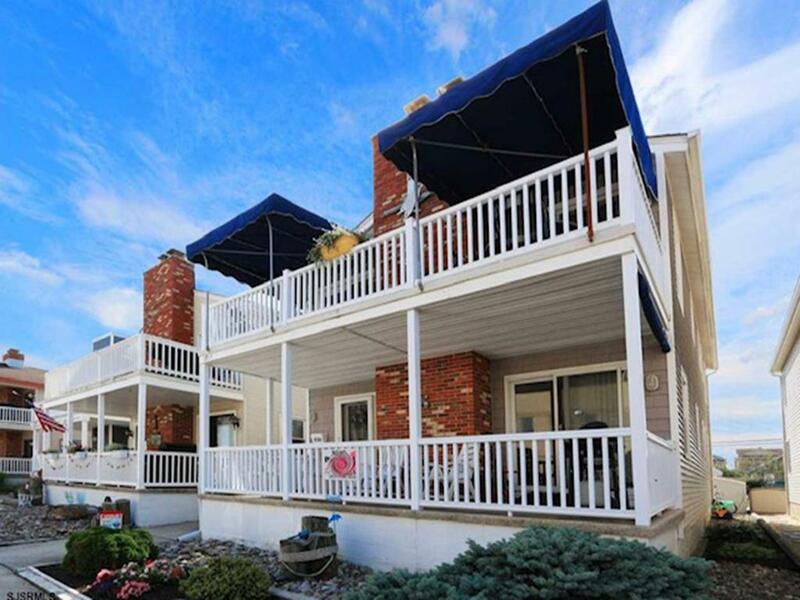 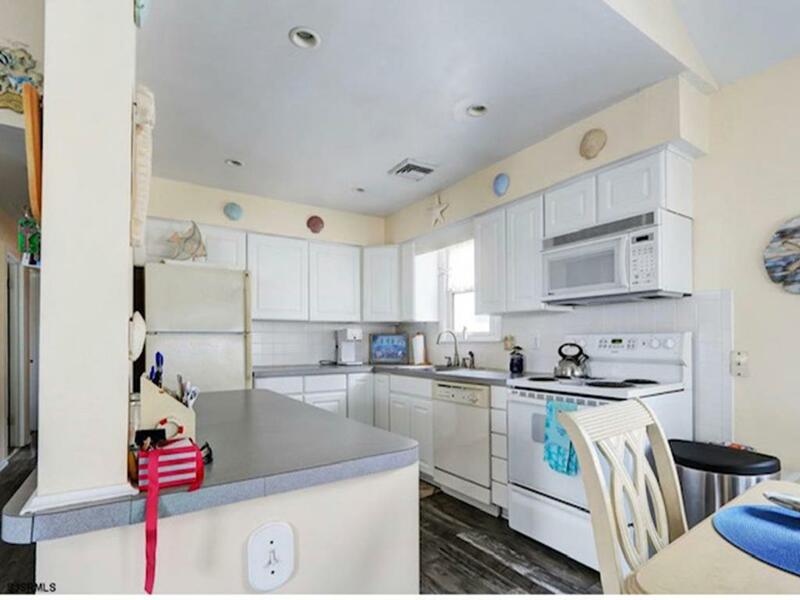 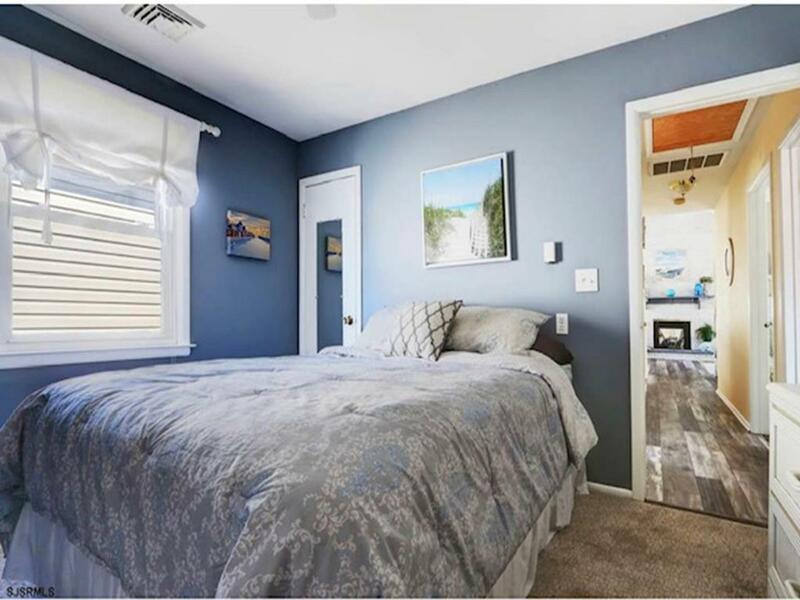 This Beautiful & well kept 3 BR, 2BA 2nd floor condo located on Ocean Citys family friendly Bike Path & just several blocks to the Beach & Ocean Citys World Famous Boardwalk. 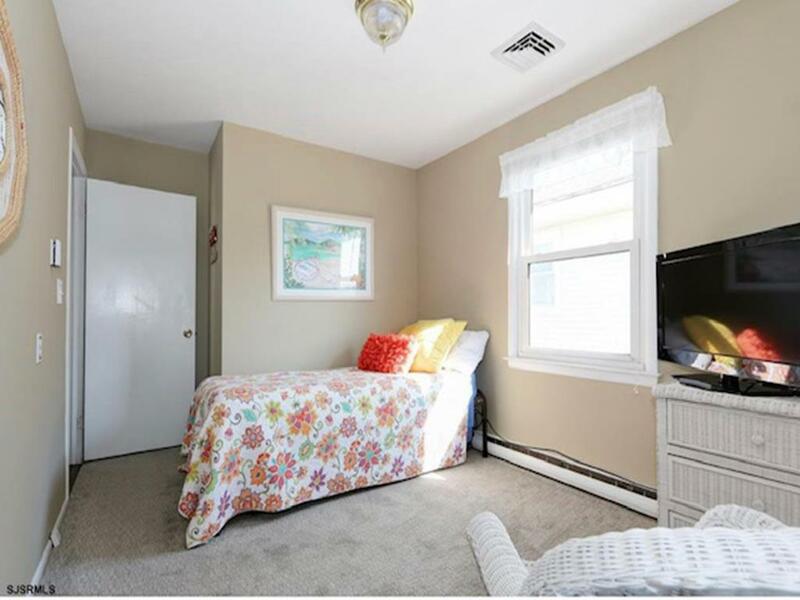 This home is very spacious but has a cozy feel. 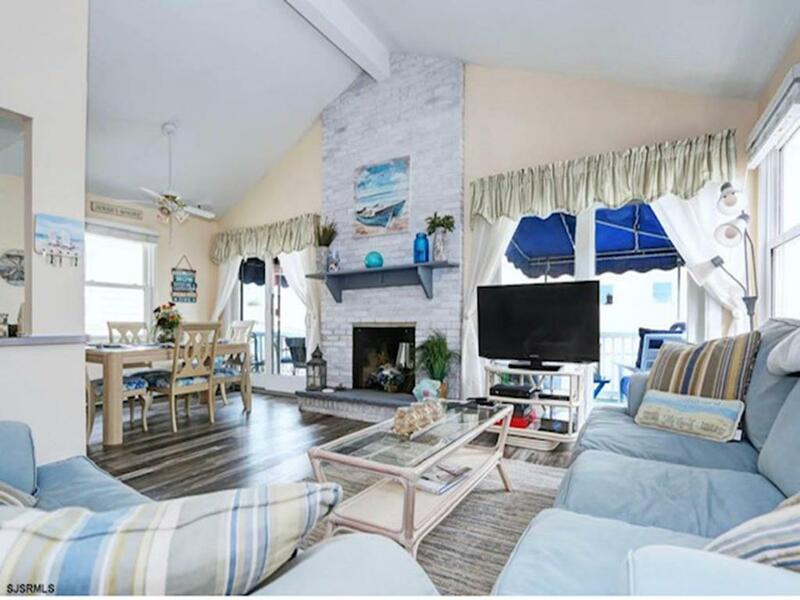 Enjoy the open concept living Room connected to the fully equipped kitchen which leads out to a large inviting front deck with sun-shady awning. 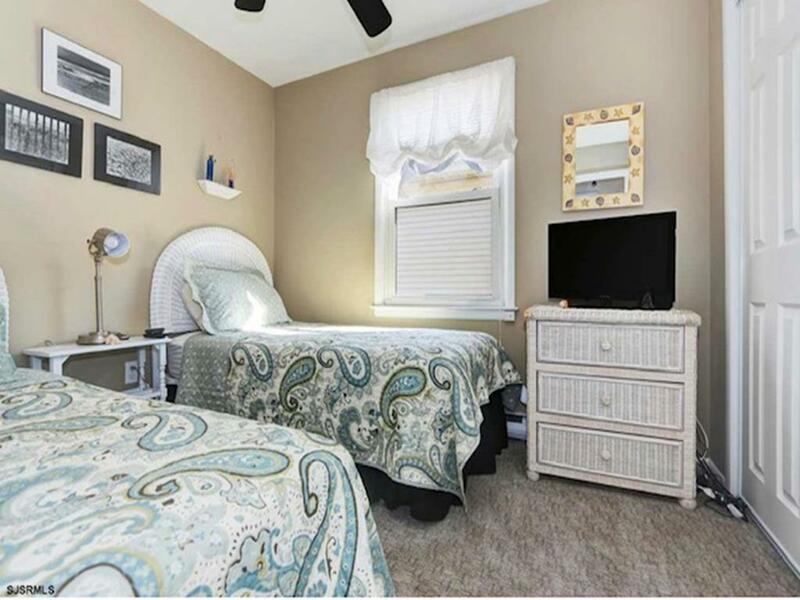 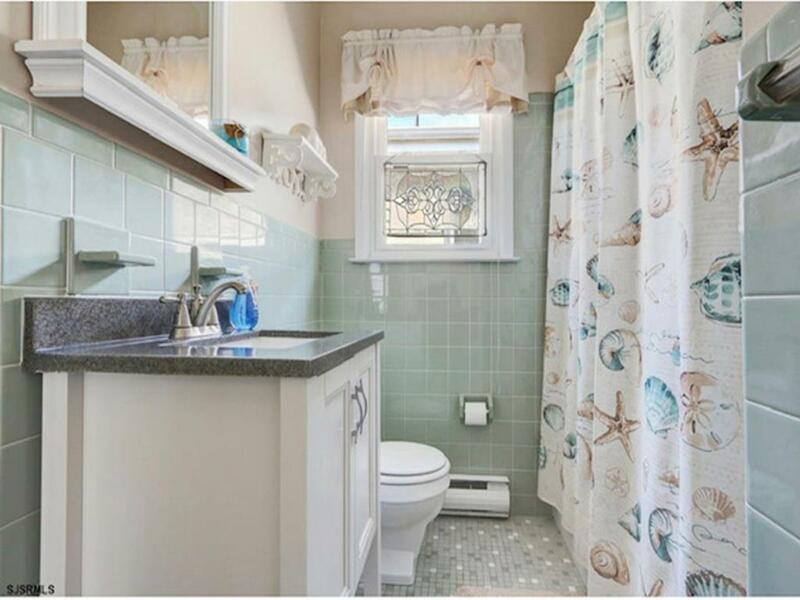 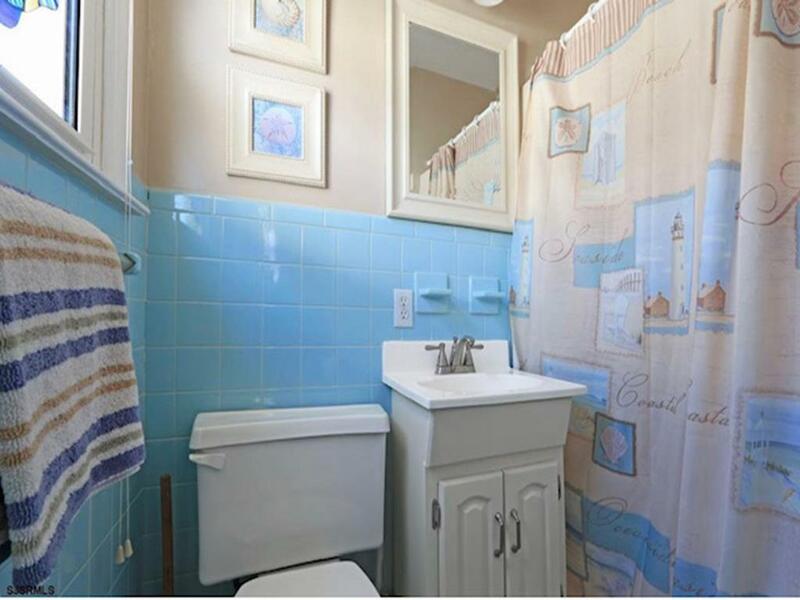 The home is also walking distance to Ocean Citys aquatic center, local shops and restaurants.